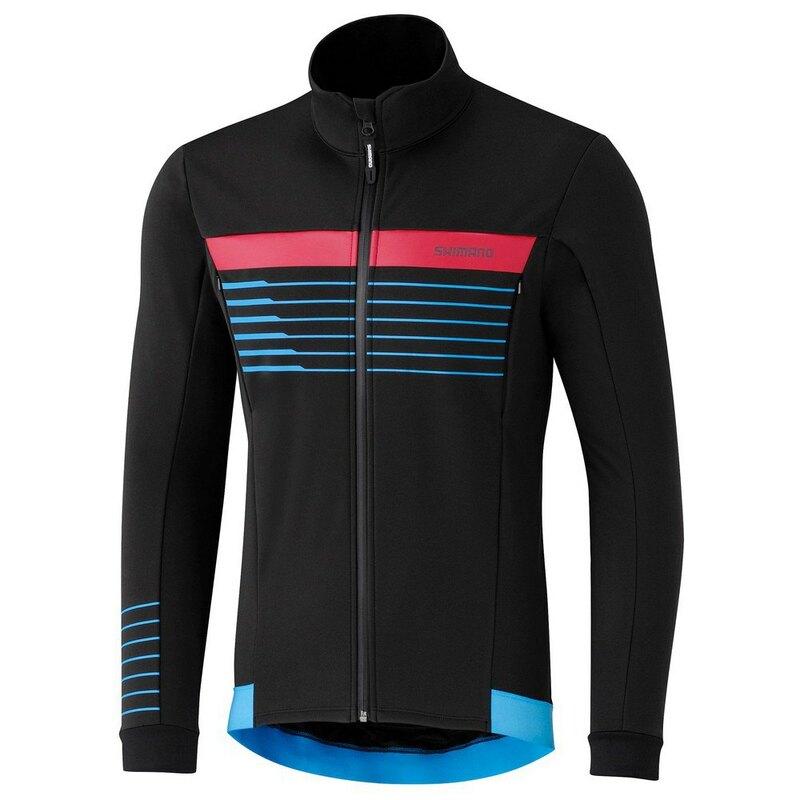 Shimano's new collection for the cold is already here. With high quality finishes, it stands out for being your best ally in adverse weather situations. 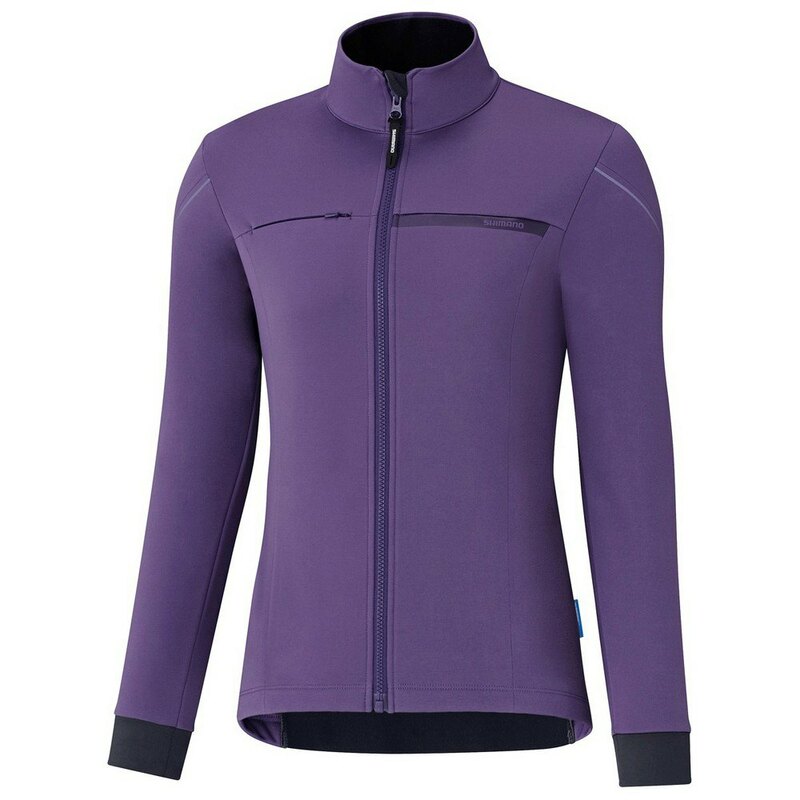 They are made with the best fabrics, which confer lightness and ventilation capacity to the sport wear-clothing. 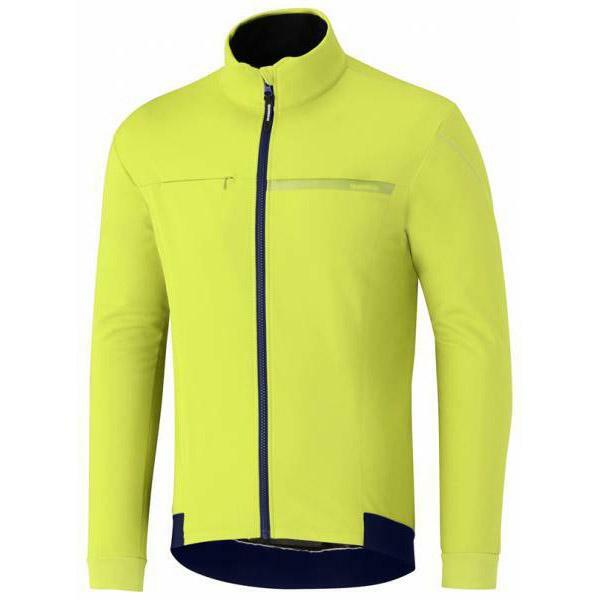 The Nippon Brand wants to be at the top of the cycling clothing market and therefore employ their best resources in these pieces: Shimano performance WINDBREAK jacket and Shimano WINDBREAK performance long shorts. The SHIMANO Performance Windbreak technical Jacket is the ideal choice for autumn and spring time, with the arrival of the first cold. 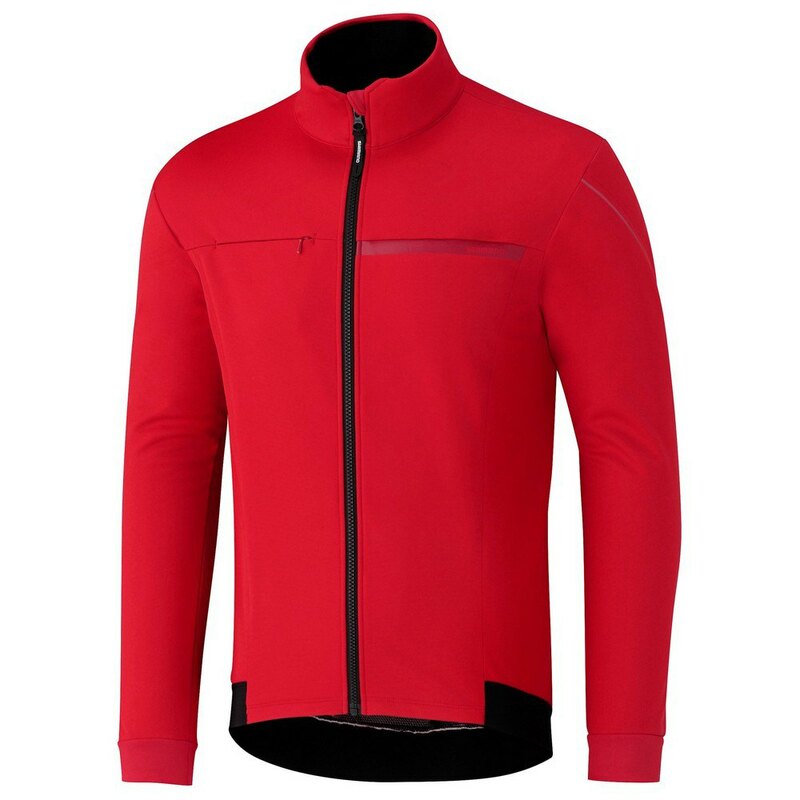 It has 3 layers to protect you in a complete way against the wind: a lingering interior to give a soft touch with the skin of the cyclist; In the middle it has another intermediate that helps the wind does not pass through and insulates. 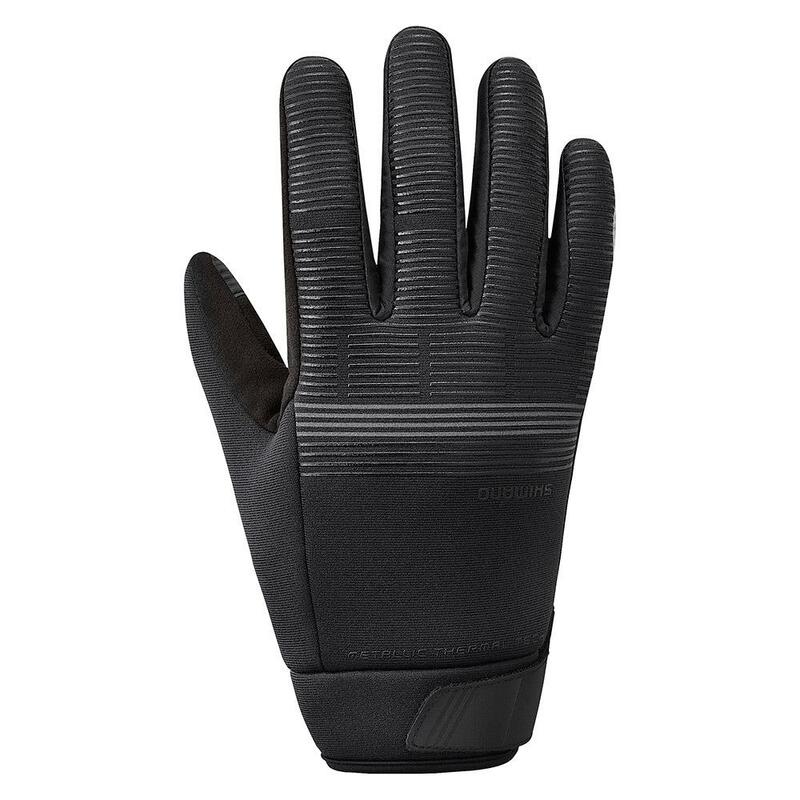 Finally, the outer layer is water-resistant as it protects against the waters and does not allow it to come into contact with the rider.